PayPal holdings Inc. was founded in the year 1998 and in 2002, its initial public offer was made. Later in the year, it became a subsidy of eBay. As at now, PayPal remains a good option for payment to eBay clients. Some of its subsidiaries include; Braintree and Bill Me Later Inc. among others. With a Google wallet card, funds can be withdrawn from any ATM and purchases made in stores or at any point of sale. Again the NFC payment was its other advantage although the two were discontinued after the inception of android pay thus forming one pay system known as Google pay. 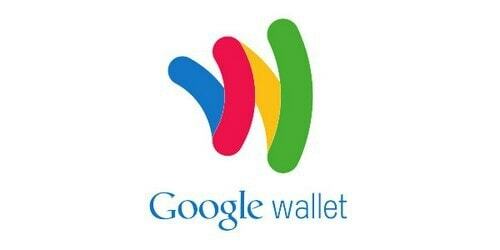 Because of the deep pockets that Google has, google wallet might become one of the strongest Paypal competitors. 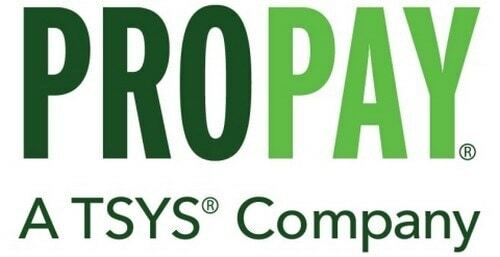 Wepay has its headquarters in California and was founded in the year 2008 in Boston, Massachusetts. It employs more than two hundred people with YPE its subsidiary. Providing online money transfer service through APIs, Wepay also guarantees protection from any arising risk and fraud. 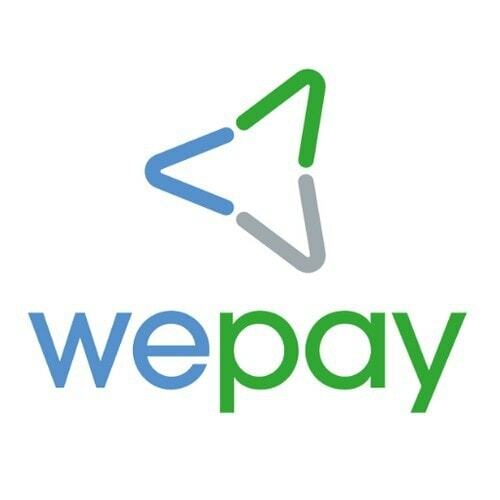 Initially, PayPal transfers were regarded as cumbersome thus Aberman and Clerico teamed up to form Wepay so as to solve those PayPal weaknesses. They then outsourced for funds and by the end of 2010, more than $10 million had been raised. Some Wepay investors include Eric Dunn of intuiting, Steve Chen of youtube, Orlando Ramos of and Dave McClure among others. Also regarded as one of the best online payment platforms, 2checkout enables buyers from anywhere in the world to make online payments to more than 100 shopping carts, more than 200 markets and 50,000 merchants globally. It also supports more than 8 payment methods, close to 100 currencies and has been translated into more than 16 languages. Through its local payment options, 2checkout allows for fraud prevention and PCI compliance. Its enterprise partners that deal with mid-sized and large businesses are able to refer more than 30 customers in any given month, are supported by partnership managers and enjoy a higher revenue share. 2checkout has numerous tie ups with many top companies, making it one of the top Paypal competitors. Authorize.net was founded in 1996 as an e-commerce payment platform. With its headquarters in Fork, Utah, the company targets small and medium-sized business enterprises. As at the end of the year 2004, Authorize.net had close to 100,000 customers. In the year 2004, it was acquired by Lightbridge for close to the US $85 million and later by CyberSource and Visa Inc. the acquisition was mainly to expand to other e-commerce markets, prevent fraud and promote data security. Skrill Limited was established in the year 2001 and has its headquarters in 25 Canada Square, London UK. Serving global markets, Skrill employed more than 800 persons as of 2014 with revenue streams of around $330 million the same year. Some of its products include; digital wallet, PSP, Payment gateway and prepaid card among others. Digital wallet ensures efficiency in international money transfers and also allows payments via debit or credit cards. It also takes care of different currencies, delivers customized reports and provides reconciliation insights. Skrill was initially referred to as Moneybookers and was formed with the aim of providing low-cost international money transfers. Skrill has a fantastic distribution and presence across the world because of which it is considered as one of the top paypal competitors. It was founded in the year 1983 by Scott Cook and Tom Proulx. The company went public in 1993 and operates in more than 25 locations in close to 15 countries. Its total number of employees are said to be close to 8,500. 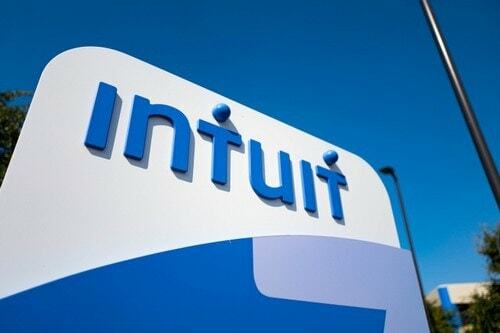 In the fiscal year 2017, Intuit’s revenues grew to approximately $5.5 billion with an operating income of $ 1.5 billion. It was also one of the best companies to work with, the best workplace for women and the best workplace in terms of diversity. Dwolla basically transfers funds from one bank account to the other. I.e. buyer to seller account; a small fee is charged if the transaction is more than $10. Businesses using Dwolla guarantee security to their customers since no financial information is shared with merchants at any given time. It also does not use credit card numbers thereby making it most suitable for small businesses and individuals with mobile payment preferences. The company specializes in web payments and mobile money transfers for online stores. 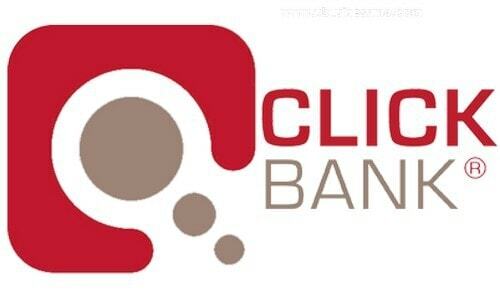 ClickBank was founded in 1998 as an internet retailer of digital and physical products. 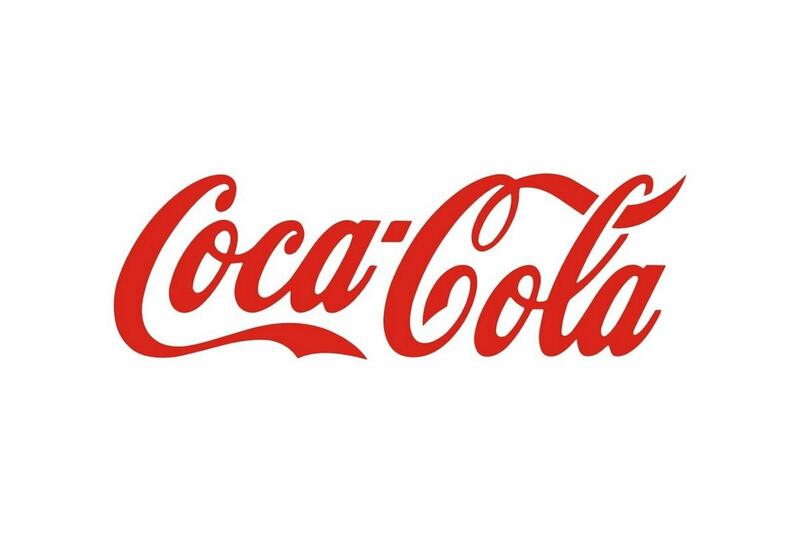 It has close to eight million clients globally and is ranked position 87 in North America internet retailing. Being a subsidiary of Keynetics Inc. which is one of the largest technology companies in Idaho, ClickBank has around 100,000 active account users and its website attracts more than 1.5 million affiliate marketers annually. By the end of the year 2014, the company had close to 7 million clients spread across 180 countries. 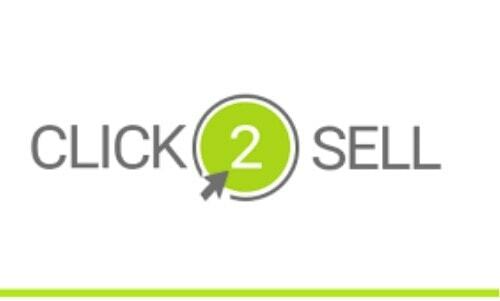 ClickBank platform is user-friendly to businesses and entrepreneurs, a reason why it handles more than thirty thousand transactions every day. As of December 2017, Stripe.com employed around 1000 people. Its headquarters are in San Francisco, USA and was founded in the year 2010 by John and Patrick Collison to allow smooth and efficient transactions in e-commerce. The company majorly serves Australia, Canada, Austria, Denmark and Belgium among other countries. With its well-designed APIs, Stripe allows the creation of best products i.e. crowd-funding platforms, subscription services, e-commerce stores et cetera for its users; a reason why its preferred by most technology companies. It is also designed to eliminate unnecessary complex details to ensure flexible and efficient interactions between clients. Compared to banks, Transferwise is way too cheap because of its real exchange rate or mid-market rate and no hidden costs. This rate is guaranteed as long as money is received in TransferWise within twenty hours. 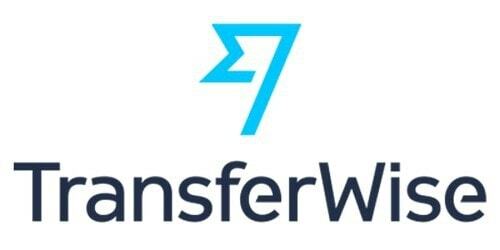 With its ‘Send Fast’ experience, TransferWise sends money quickly and is encouraged in settling international one-off invoices. 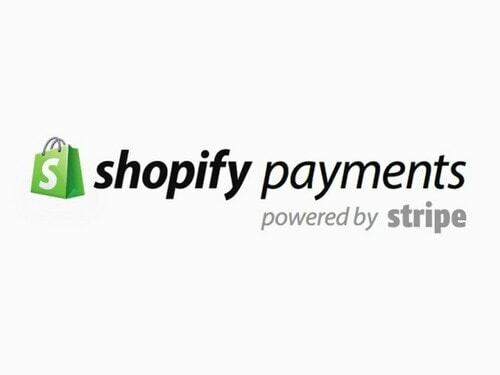 Shopify Payments is currently available in Canada, New Zealand, Puerto Rico, Singapore, Ireland, the UK and stores in the US. It accepts major credit cards e.g. MasterCard, Visa, JCB, Diners club credit and debit cards et cetera. Owned by amazon.com, Amazon Pay was founded in the year 2005 to be used by Amazon customers in making online payments for goods purchased. 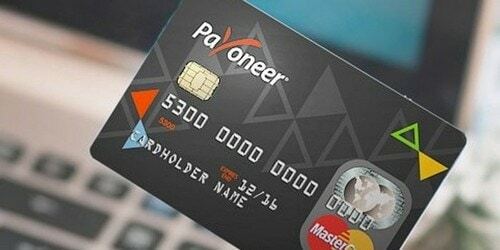 Payoneer was founded in the year 2005 to provide digital payment and online money transfer services to its account holders. Its number of subscribers is estimated to be around 4 million in close to 300 countries and more than 180 world currencies. Since its inception, the company has expanded to acquire escrow company payments in the year 2016. In the same year, an automated tax form was added to its platform to provide the necessary beneficiary information. 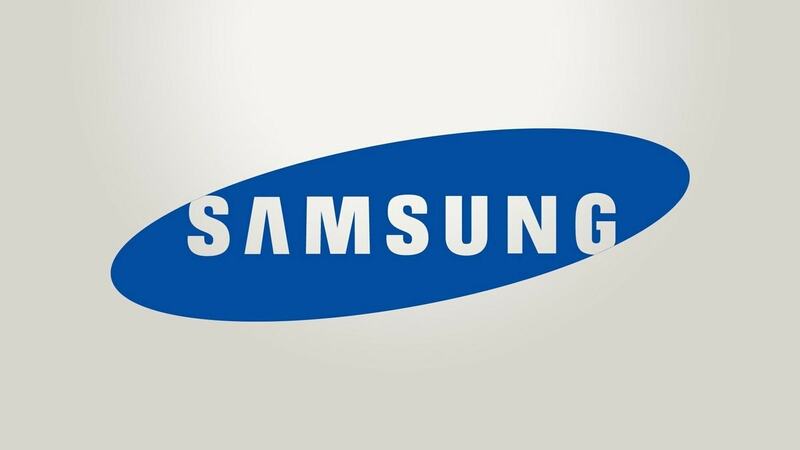 Until recently, the company raised close to $250 million to expand its infrastructure and to build on its global dominance. Payza.com was founded in the year 2004 as a subsidiary of MH Pillars Ltd and has its headquarters in Montreal, Canada. The company specializes in global remittances, corporate disbursements, and e-commerce among other functions. Its e-wallet allows users to deposit and withdraw cash, do local bank transfers and international transfers among other services. 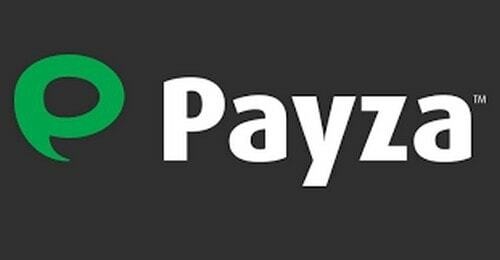 Payza has close to 15 million registered members and operates in more than 200 countries; supporting more than 30 different currencies. The company also provides fraud screening services, foreign exchange services, email screening et cetera. Its international payment service is well affordable to under-serviced markets, thereby bolstering local growing economies. Does these alternatives accept payment for PayPa??? ?